ULTRA South Africa celebrated its fifth anniversary in style this past weekend, with electrifying shows in Cape Town and Johannesburg. 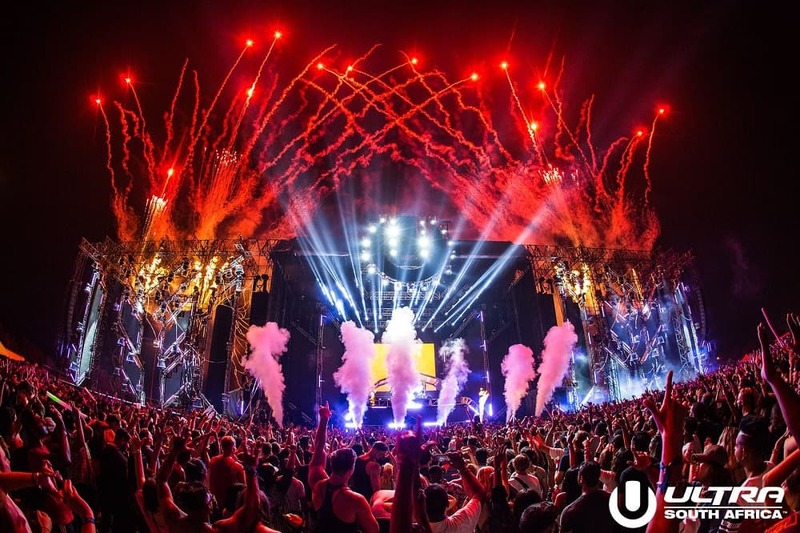 As the first event of the 2018 Ultra calendar, and with a line-up that appealed to a wide range of electronic music fans, the event proved a remarkable success. On Friday, February 9th, the Cape Town Stadium saw 15,000 fans stream through the gates to enjoy the sounds of Afrojack, Armin van Buuren, Axwell /\ Ingrosso, Carnage, Hardwell and Malaa. Black Coffee, Dubfire and Eats Everything commandeered the RESISTANCE stage in the stadium basement, which was heaving with house and techno fans throughout. The atmosphere at the show was exhilarating, with fans further rejoicing when the drought-stricken Mother City was gifted rainfall during Armin van Buuren’s set, which also featured a surprise appearance by Mr Probz who delivered two breath-taking live vocal performances of the global smash hit ‘Waves’ and his collaboration with Armin, ‘Another You’. The Johannesburg show at the Expo Centre at Nasrec welcomed a record-breaking 32,000 Ultranauts through the gates on Saturday, February 10th, for what was the biggest and most successful ULTRA South Africa in Joburg to date. 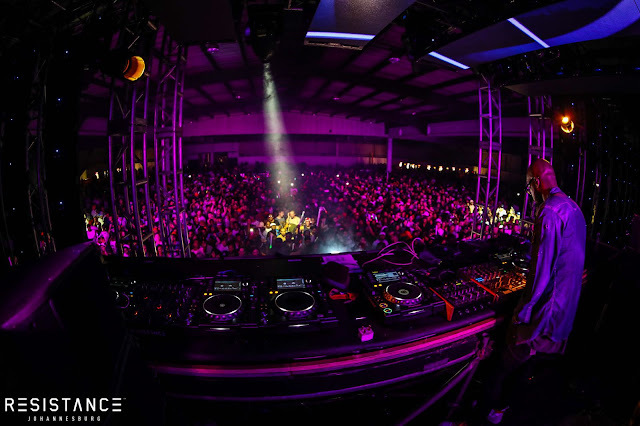 The RESISTANCE dance floor was moved into a new warehouse space at Nasrec, which catered specifically to the house and techno community. Local RESISTANCE artists including Da Capo, DogStarr, Ryan Murgatroyd, TranceMicSoul, and many more got the dance floor heated up before Black Coffee, Dubfire and Eats Everything blew fans away with their hypnotic performances.